← Third Place Woo hoo! I’ve entered my Sylvia & Louise quilt in this week’s Quilting Gallery’s Quilters’ Show & Tell. The Quilting Gallery features a different theme each week for their show and tell, and this week’s theme is Creative Expression and/or In Memory Quilts. There are some incredibly beautiful quilts entered, so stop by and take a look! 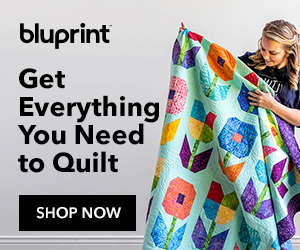 Your quilt is stunning and so expressive! I’m a fan and voted for you. Thanks for sharing the YouTube video; I’d encourage everyone to go have a look.